Lightweight, but extremely strong; compact, yet fully capable. 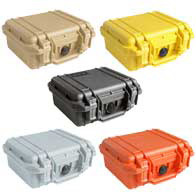 Perfect for valuable gear like hand tools and small to medium electronic components, hand held GPS systems, and DSLR cameras. 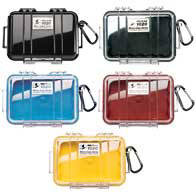 All small cases available empty or with pre-scored Pick n Pluck™ foam. 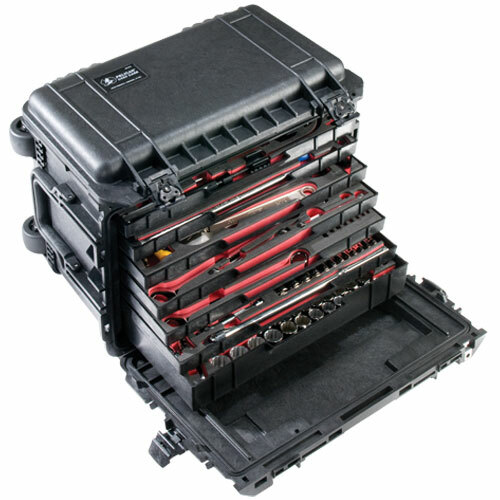 Mobility with room for protecting larger gear or multiple instruments and accessories. Interior options are available for extra protection. Select models meet carry-on luggage specifications. 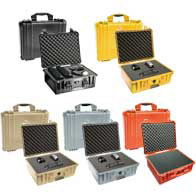 Most cases available empty, with foam or padded dividers. 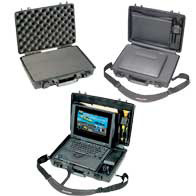 These cases were specifically designed in conjunction with Fire Department and EMS personnel for ease of use in emergent situations. 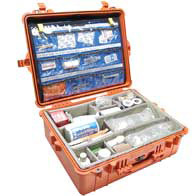 You buy the best tools for the job, why not provide them the best available protection? 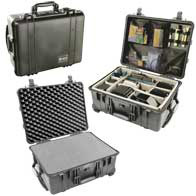 Outfitted with customizable trays, your tool case adapts to all your needs.